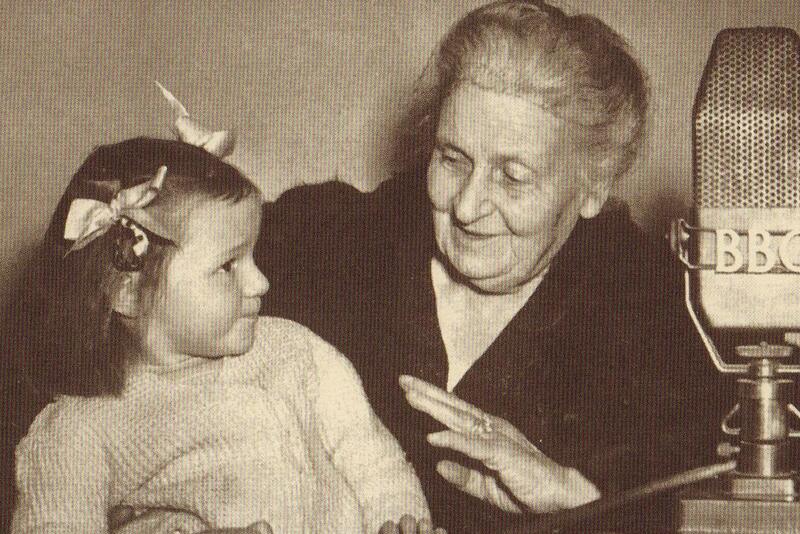 The Italian born Maria Montessori is an important figure of the last century. She achieved difficult goals for a woman at the time. She graduated from Medical School in 1896 and was the first woman to practice Medicine in Italy. 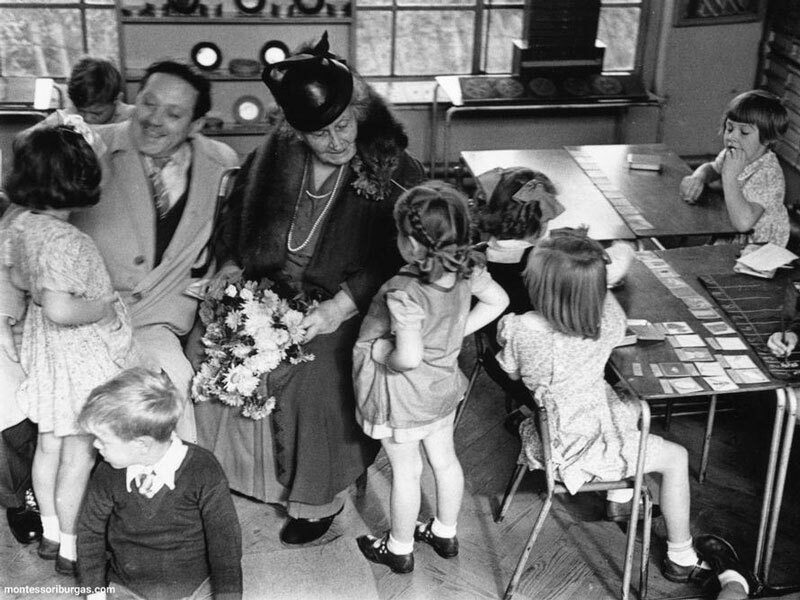 She worked for 2 years with children suffering from mental disorders, and invented ways to teach them basic skills. Eventually, she helped those children sit in the exams for “normal” Elementary school children. Her pupils did as well, and in some cases even better than the “normal” ones. When asked how she managed that miracle, she answered that the real miracle was how the “normal” children had been kept at such low levels! 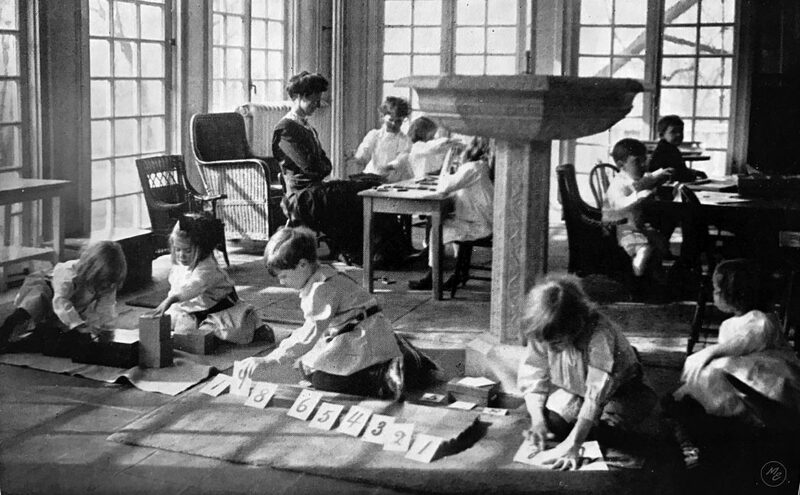 Learn more about the Montessori method and how it results in children becoming self-disciplined, able to concentrate, adjust easily, cooperate, and express themselves in honesty and with respect. Thus, she came up with the idea of using her methods with normal children as well. 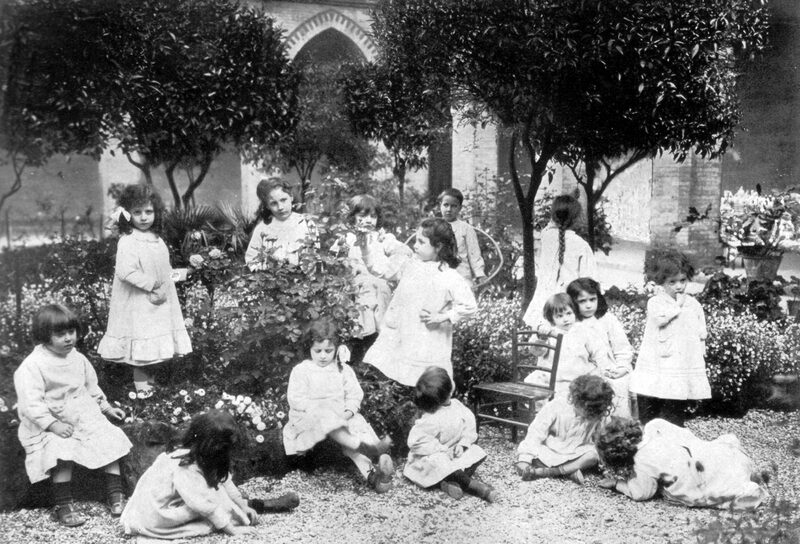 In 1907 she set up her first school in Rome, calling it the Children’s House (Casa dei Bambini). Her pupils there were very poor and abandoned little children who lacked any kind of education and manners. Soon after implementing her method, these children were transformed into gentle, tidy and clean creatures who worked in peace, learned how to read and write on their own, and took care of their environment. At that time, all concerned with education and its modernization became interested in her method. She dedicated her whole life to children and it is worth mentioning that she was nominated for the Nobel Peace Prize three times. She lived and worked in many countries and her Method has been spread worldwide. 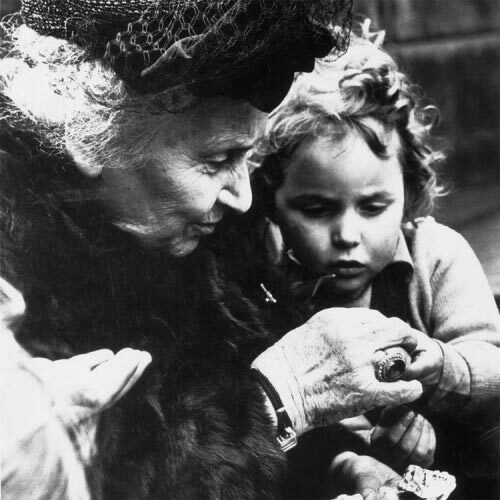 She died in Holland in 1952 at the age of 82, leaving behind her son Mario, worthy of continuing her life’s work.